What's the best way to get around Beijing? 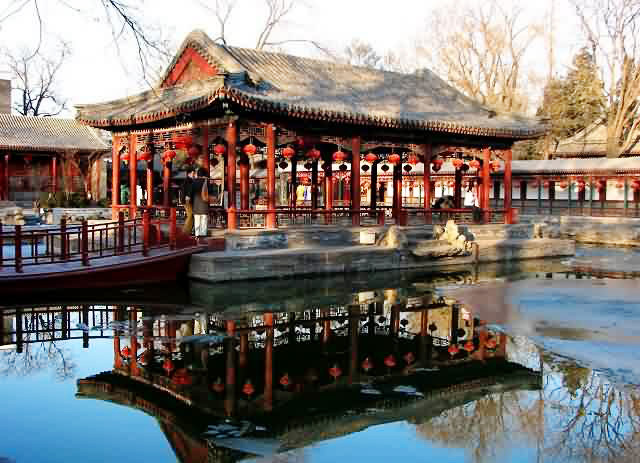 Prince Gong's Mansion is one of the most exquisite and best-preserved royal mansions in Beijing. 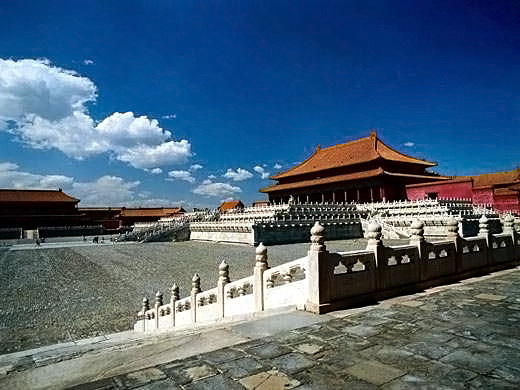 It has a total area of 60,000 square meters (15 acres) and is located near Shichahai Lake, to the northwest of the Forbidden City. Built in 1777, Prince Gong's Mansion was originally the private residence of He Shen, a favorite minister of Emperor Qianlong of the Qing Dynasty (1644-1911). 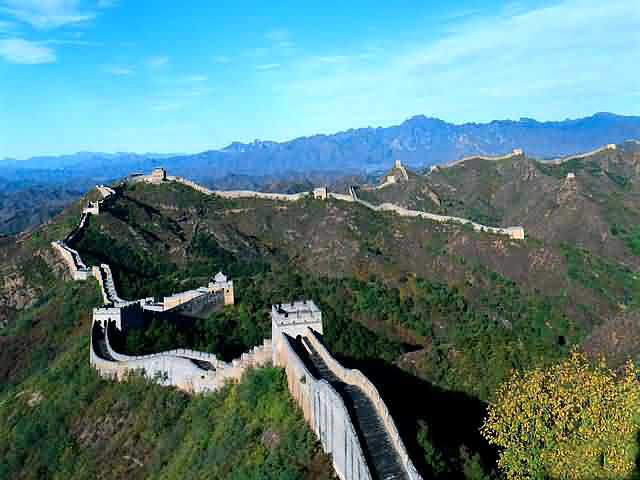 In 1851, Emperor Xianfeng assigned it to his brother Prince Gong. It is his name that is currently given to the compound. A charming water reflection of an elaborate Chinese pavilion in the Prince Gong's Mansion in winter.